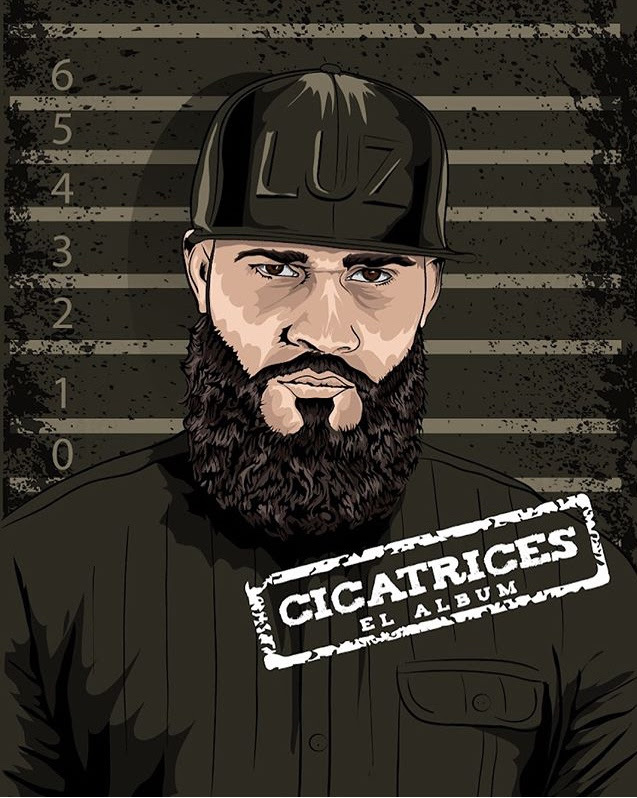 HIP HOP ANTHEM "DE LO MINA PA'LA HABANA"
El B was invited by Lápiz Conciente, known as "El Papa del Rap", to participate in his album "Cicatrices" which debuted #1 on the iTunes Latin Album chart. The track, entitled "De Lo Mina Pa "La Habana" delivers the clear message that real Hip Hop is authentic, no matter where it comes from, whether it is Lápiz Conciente's home town of Los Minas in Santo Domingo, or El B's Habana, Cuba. The track was recorded in Miami and produced by Gualtiero & DJ Happy Colors. 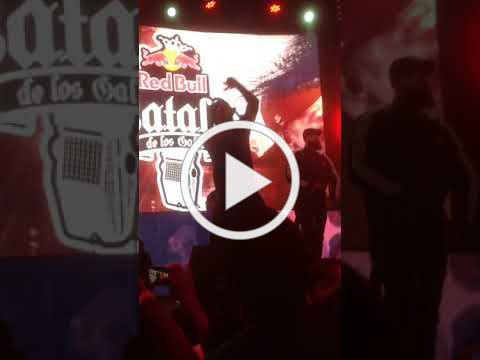 The first time that Lápiz Conciente and El B performed this song together was at Red Bull's Batalla De Los Gallos championship in The Dominican Republic. El B, the two-time Latin GRAMMY nominee, said to fans, "I could say so many things, but I think that it can be summed up by saying that the importance we have as artists is to maintain a kind of creativity that is based on true, fruitful exchange, rich in values and a rhyme that supports that content. It's hard these days to find music with soul and this song definitely has it." El B adds, "Thanks to performers like Lápiz Conciente, the Dominican Republic has a thriving presence of music that comes from the hood, coherent with reality and an essence that goes beyond genre to cultivate great values, because it inspires and serves as an example to young people. I am so happy to have had the opportunity to share this track with him; he is also an amazing human being and pioneer of the Caribbean Hip Hop movement. El B is currently in Miami and will travel to Mexico this fall, supporting his recently released album "Scorpion King Mixtape." Multi-Platinum Recording Artist Drops New Single and Film!